Sea View out of all units. It is as if it is your own home. 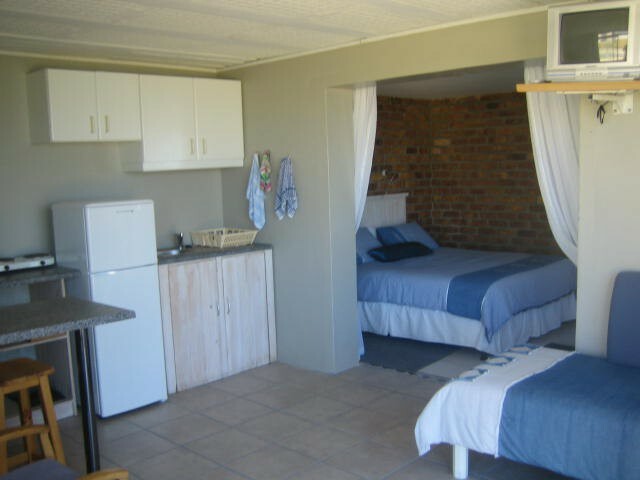 Each unit has its own braai area and there is a big lawn for children to play. We offer 1 double en-suite bedroom. Open plan bedroom with lounge and kitchen. Bathroom with shower and bath. An outdoor braai. 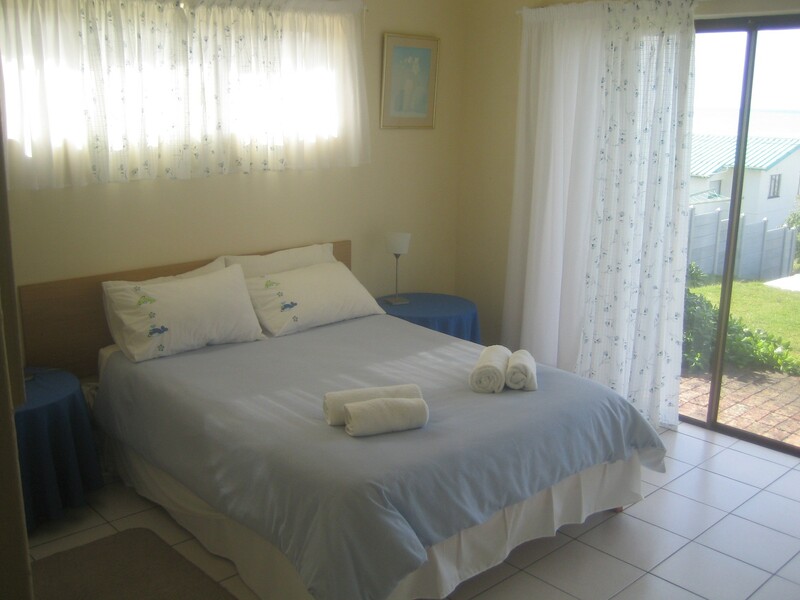 We offer 1 double en-suite bedroom and 1 bedroom with 2 single beds with en-suite bathroom. Lounge/kitchen and outdoor braai. 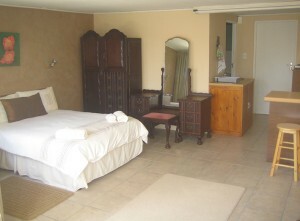 We offer 1 double en-suite bedroom with queen size bed. 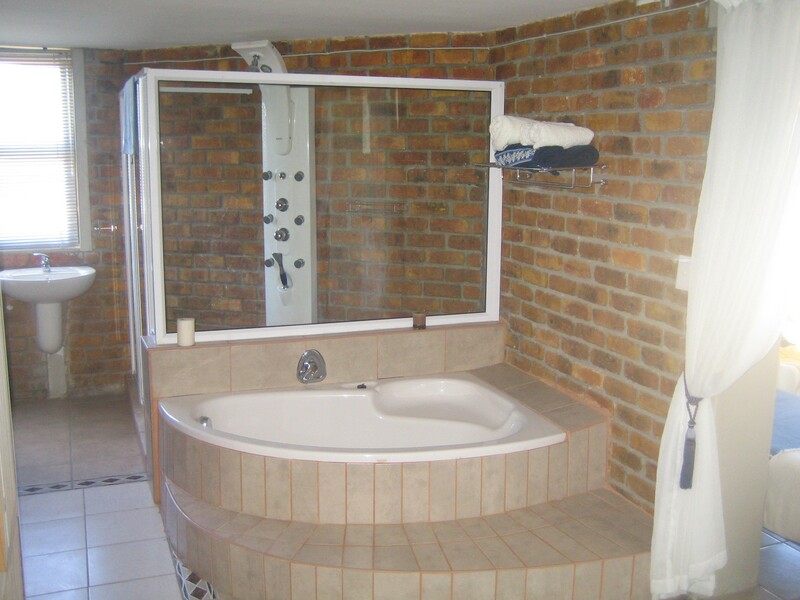 The bathroom has a corner bath and modern massage shower, open plan to the bedroom. Lounge and kitchen. And outdoor braai.